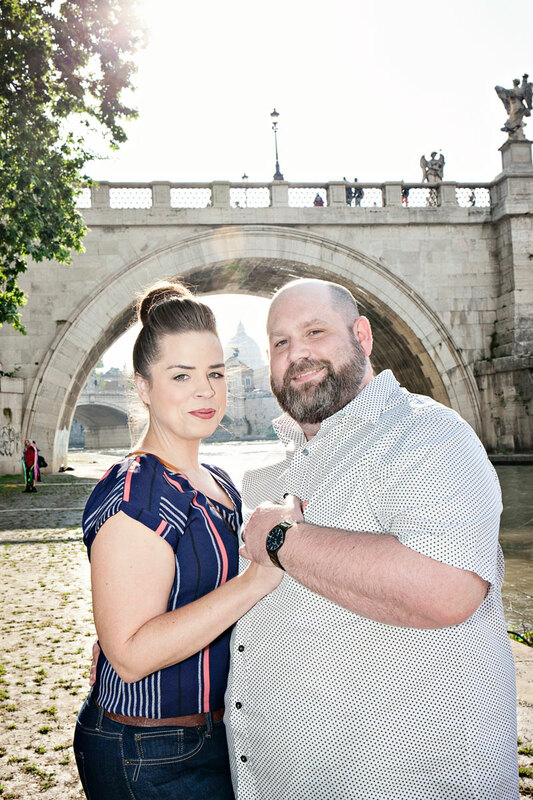 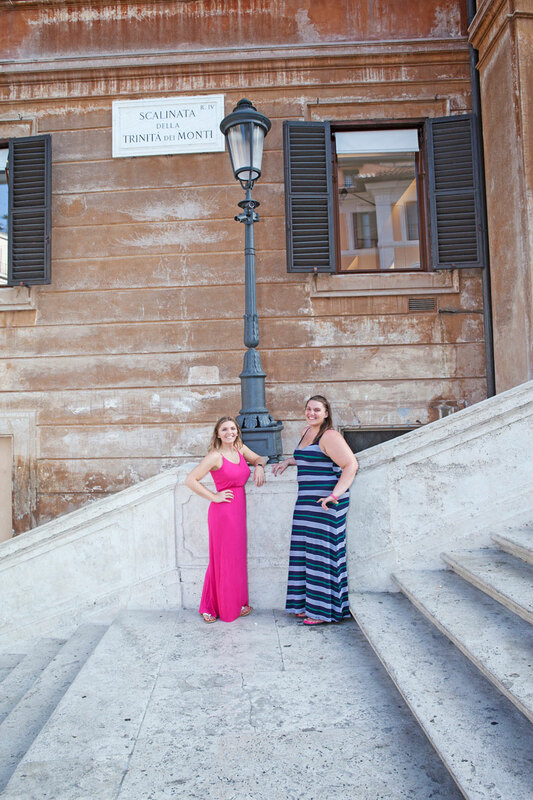 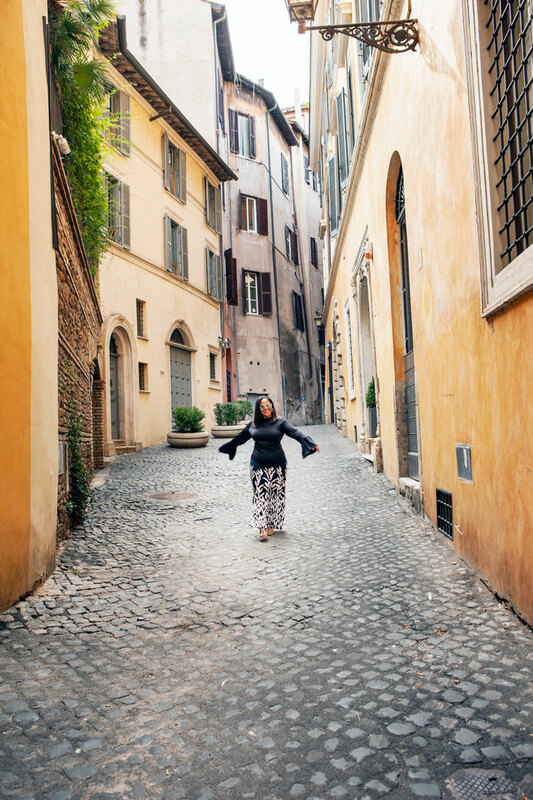 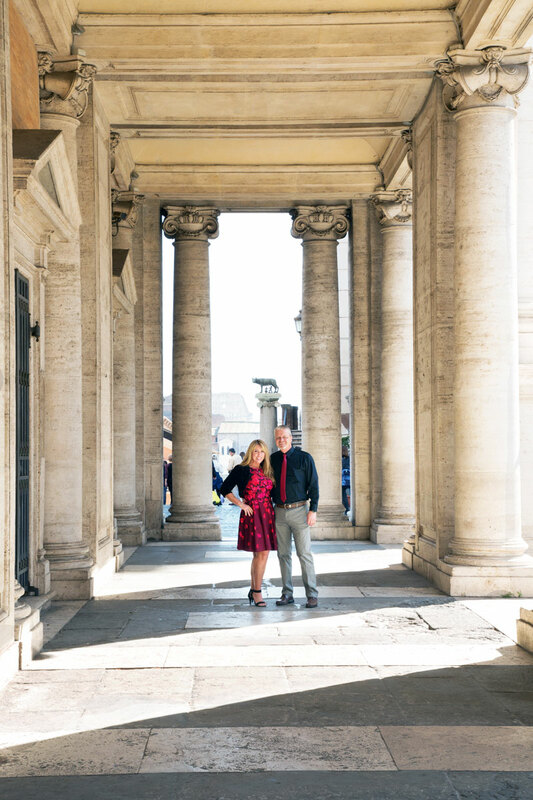 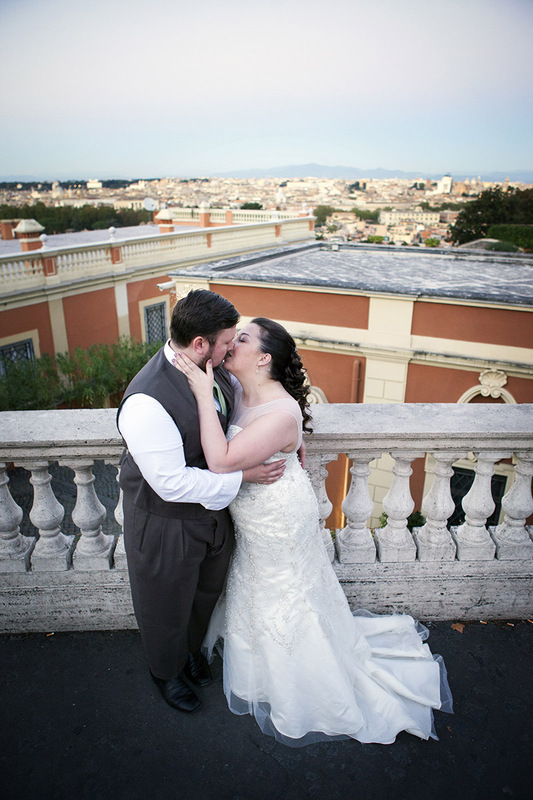 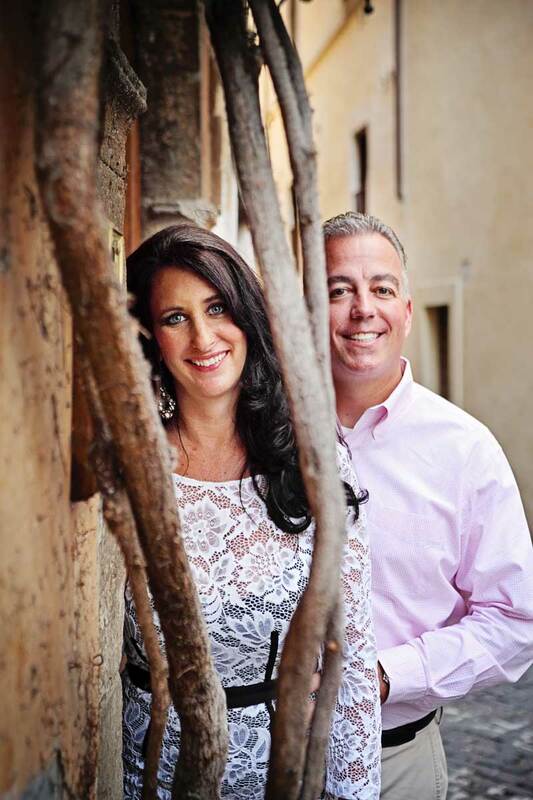 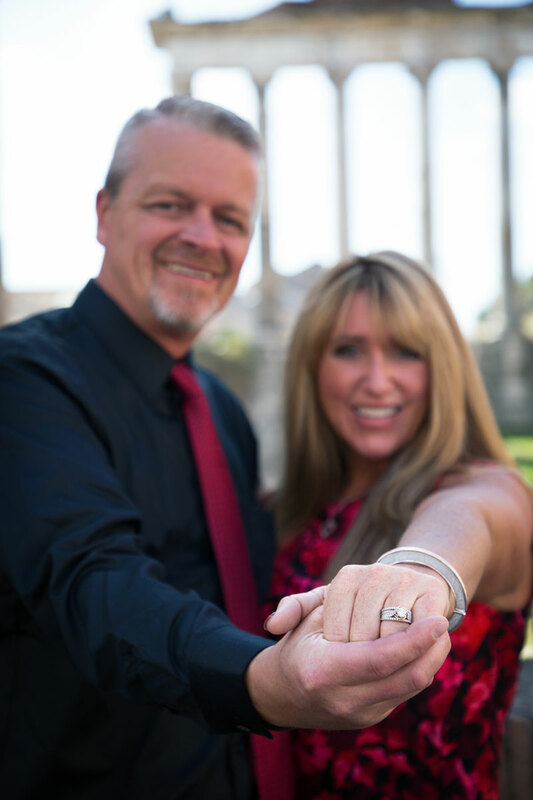 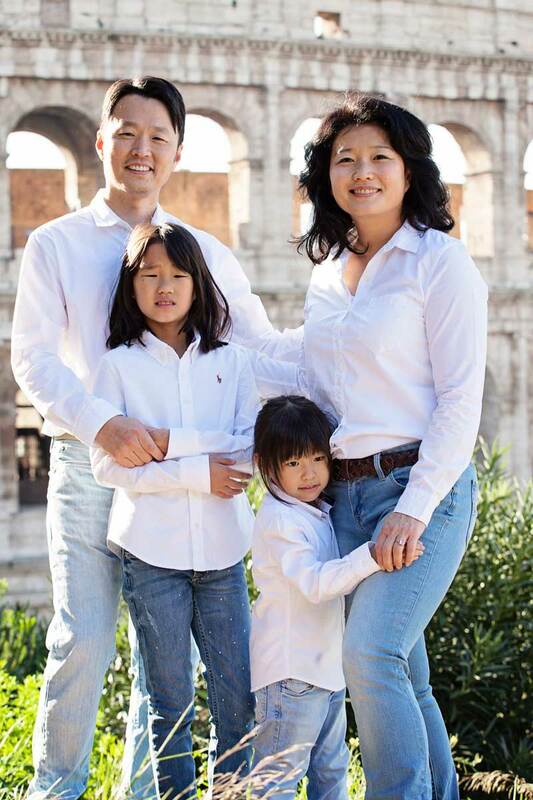 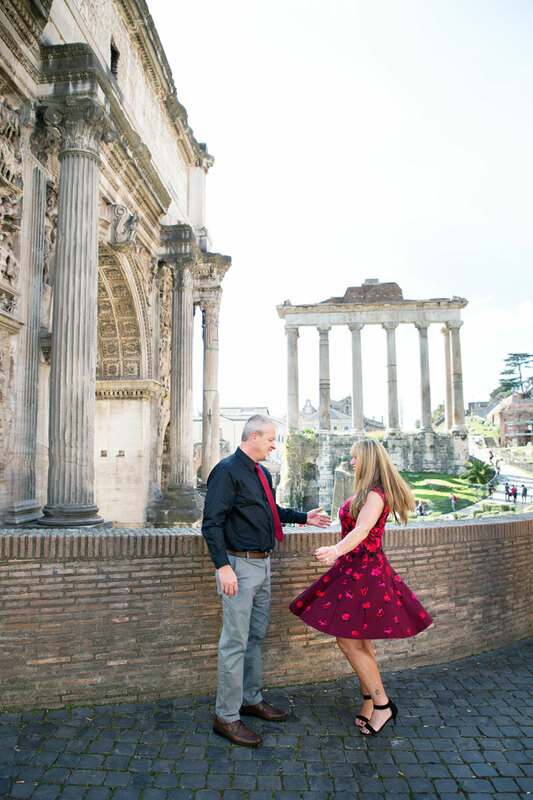 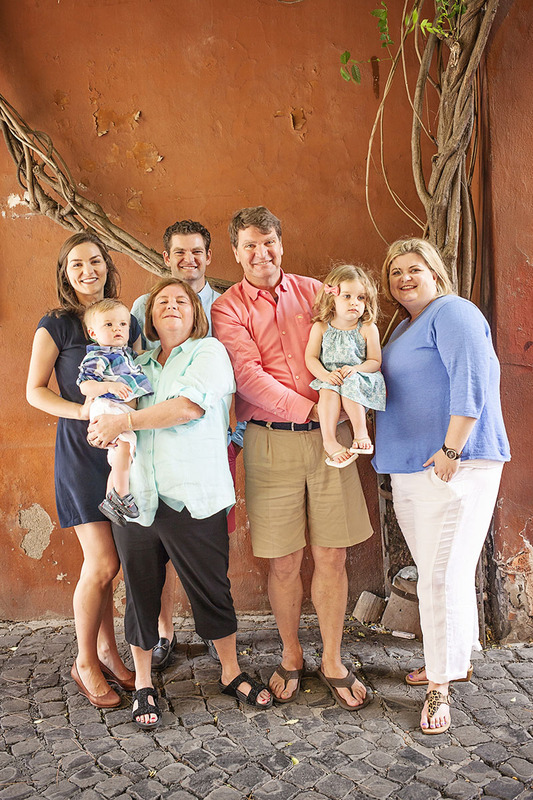 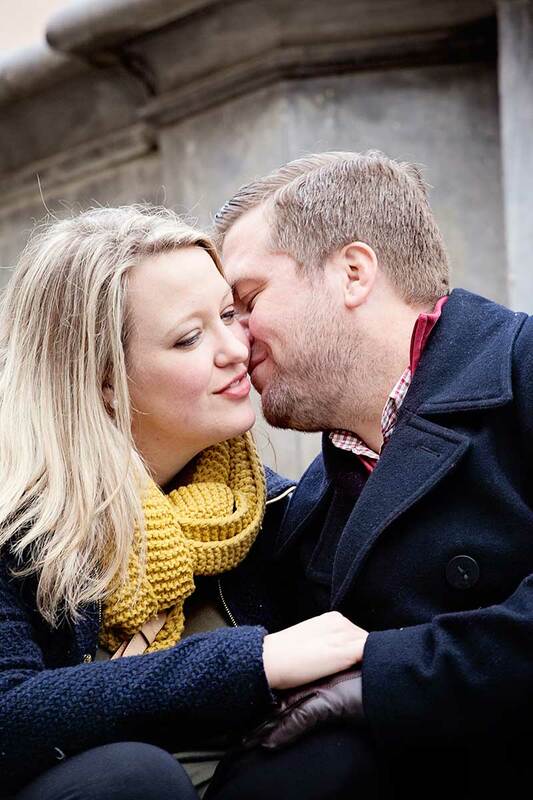 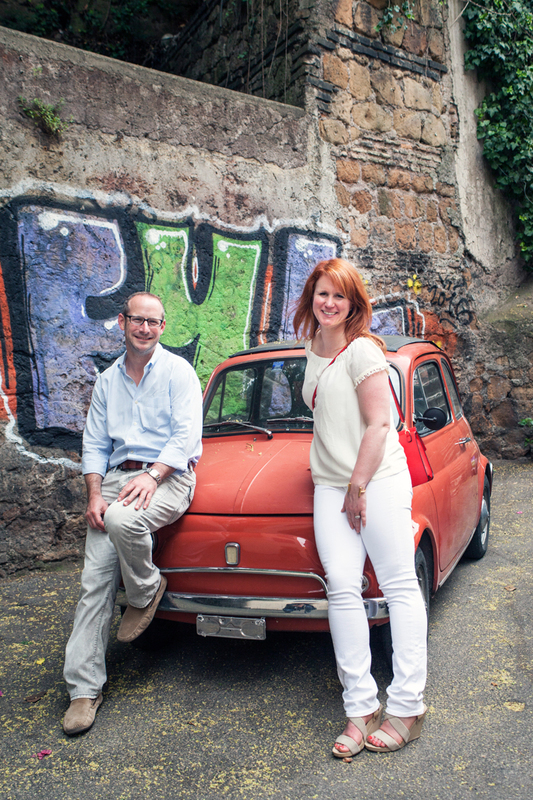 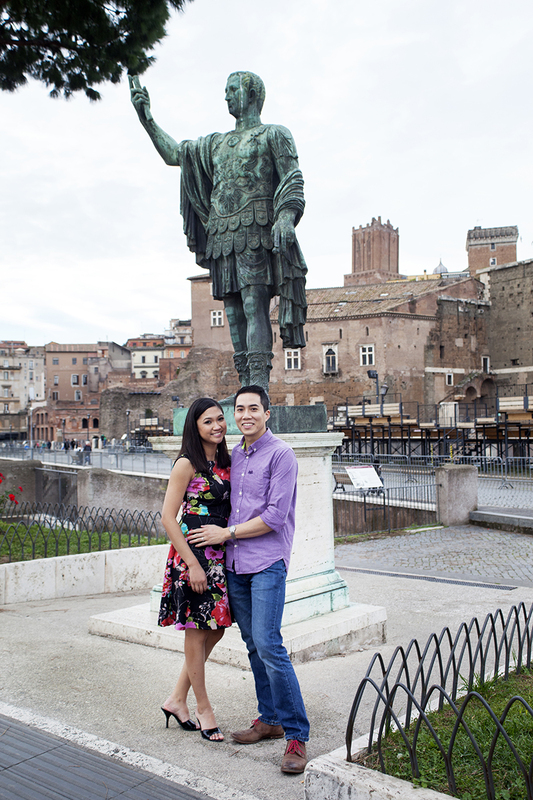 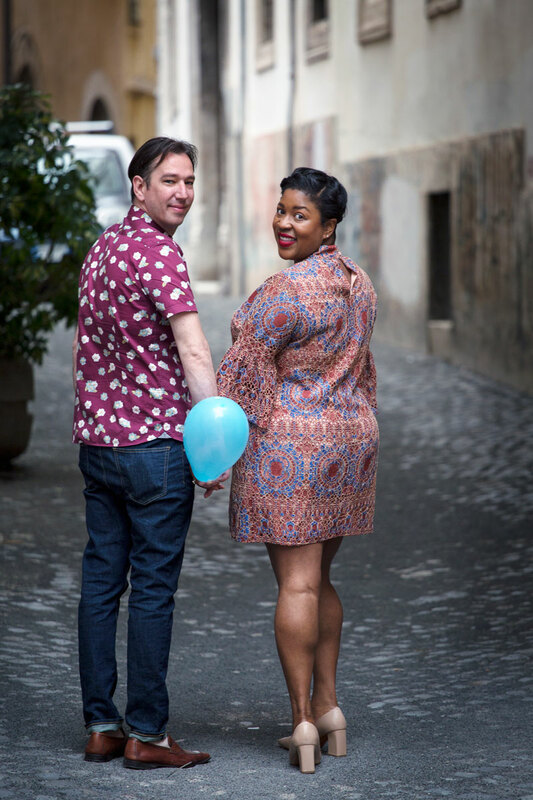 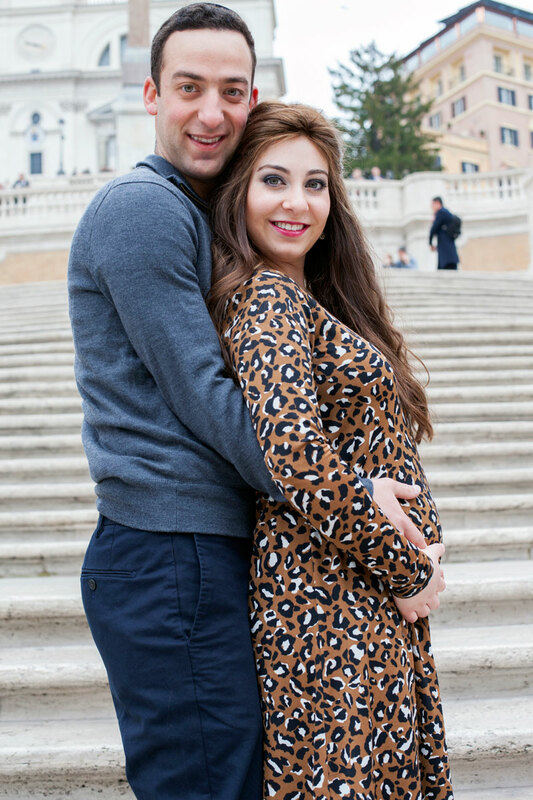 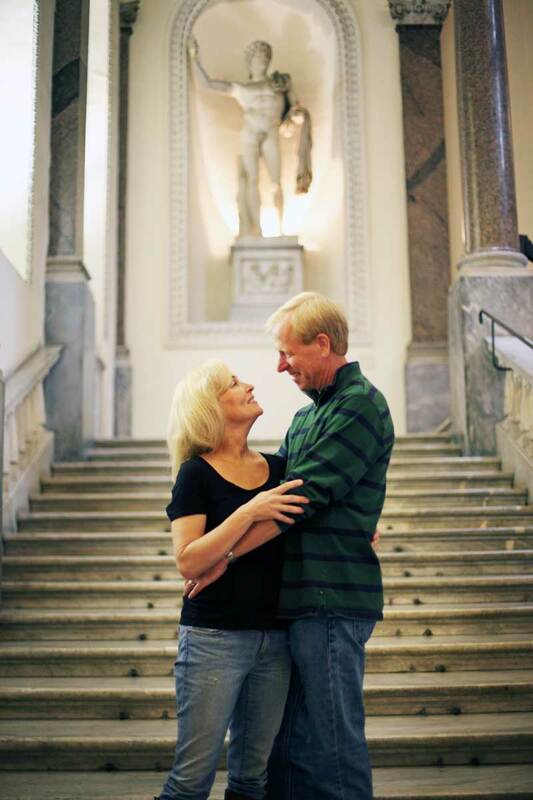 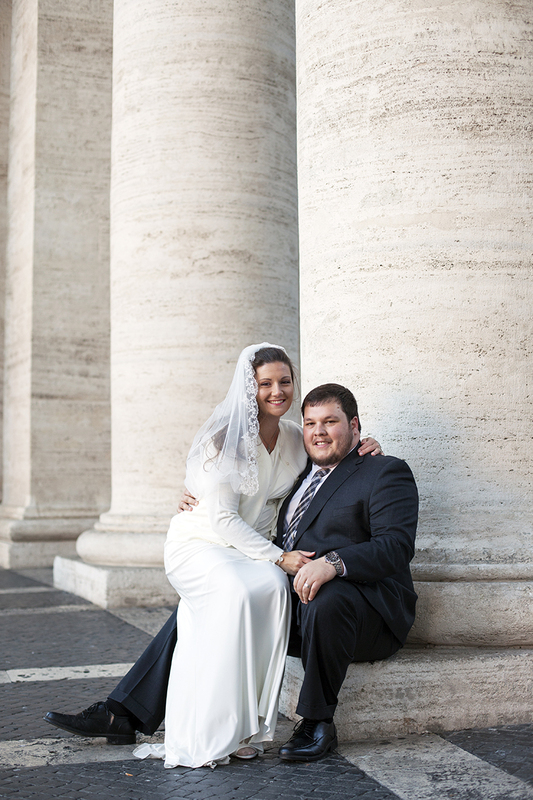 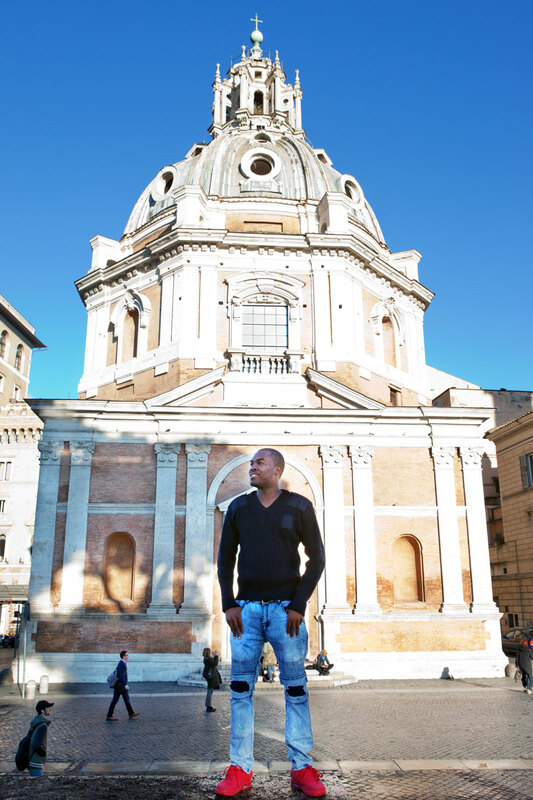 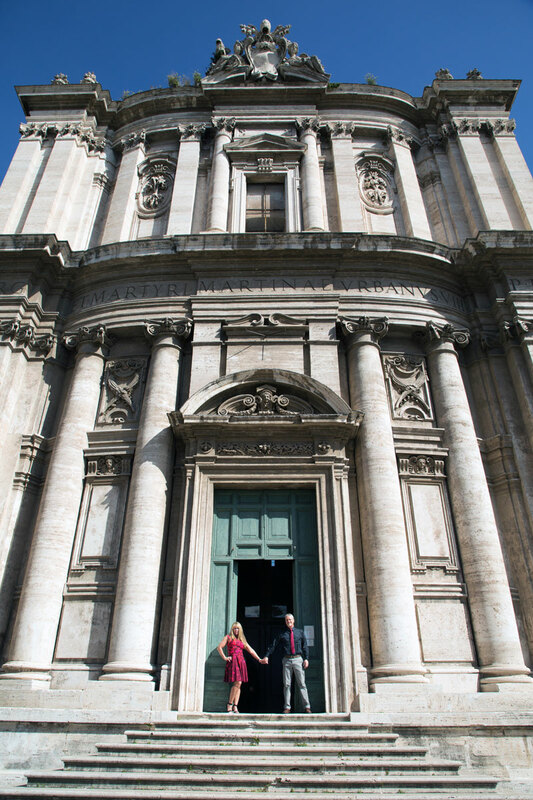 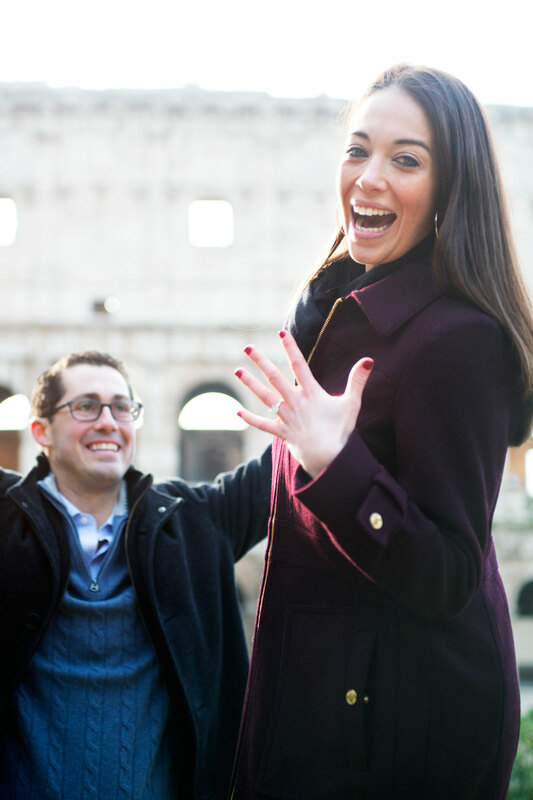 Randy and Jonda came to Rome to celebrate their engagement and wanted some beautiful photographs to remember this important event. 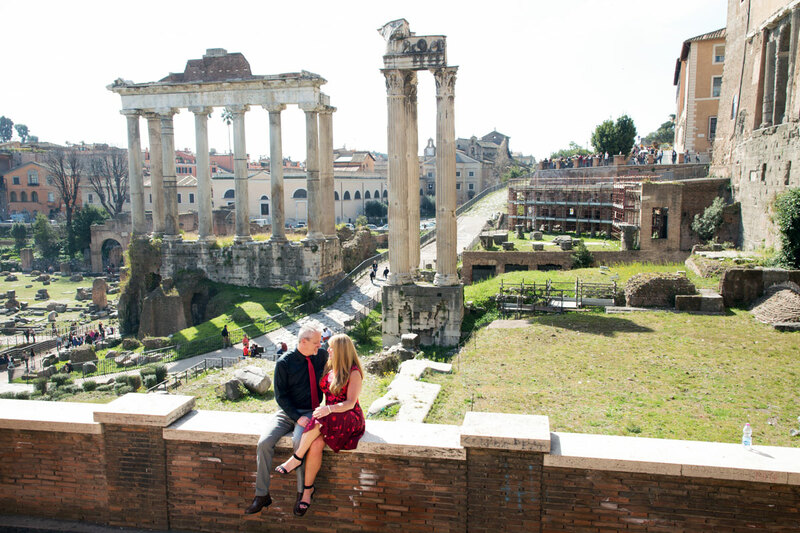 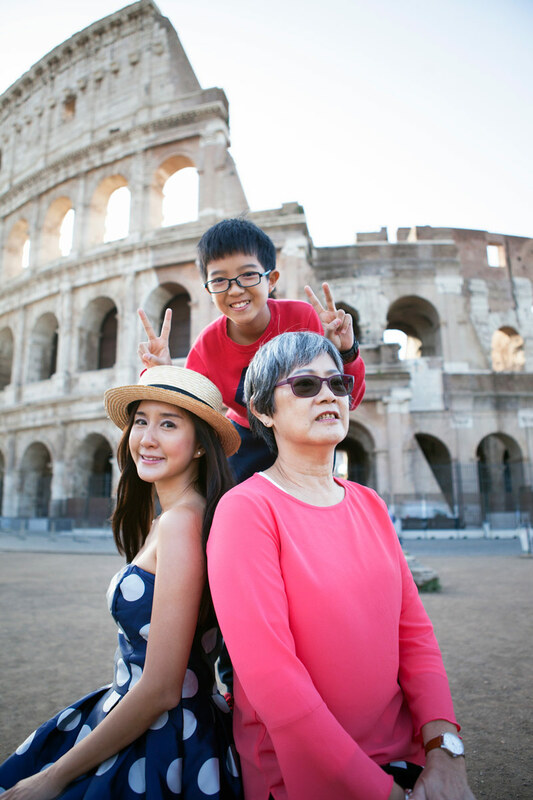 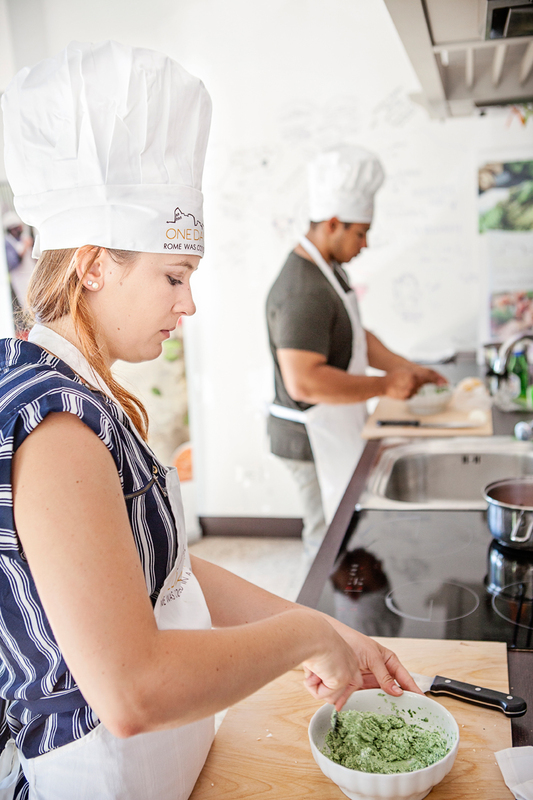 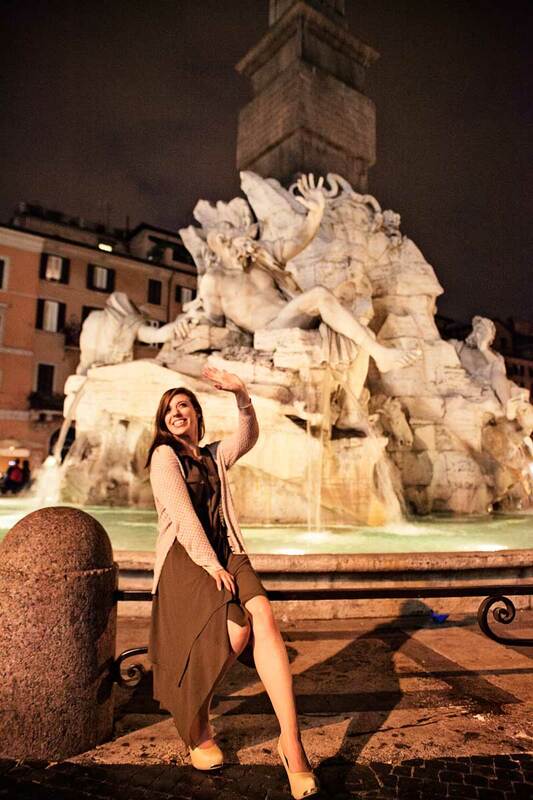 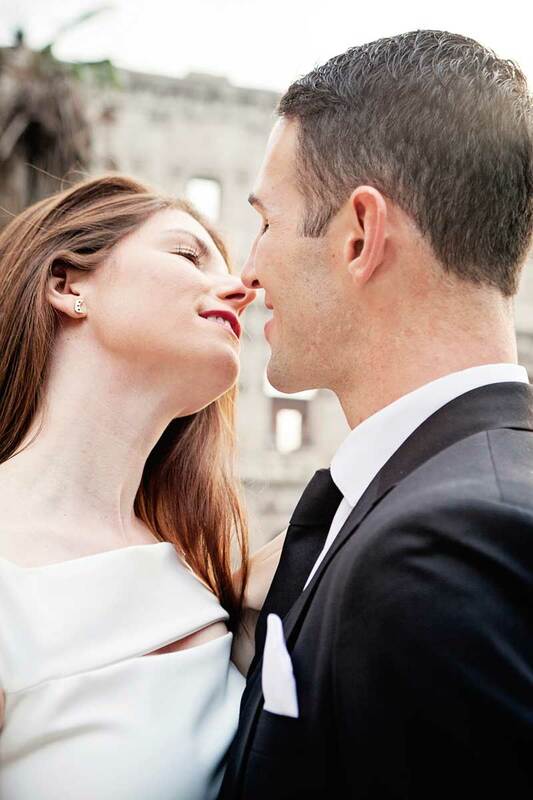 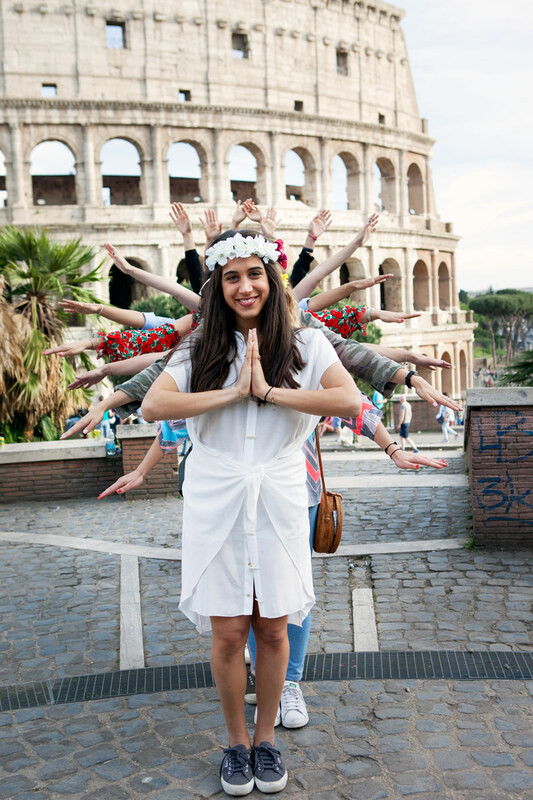 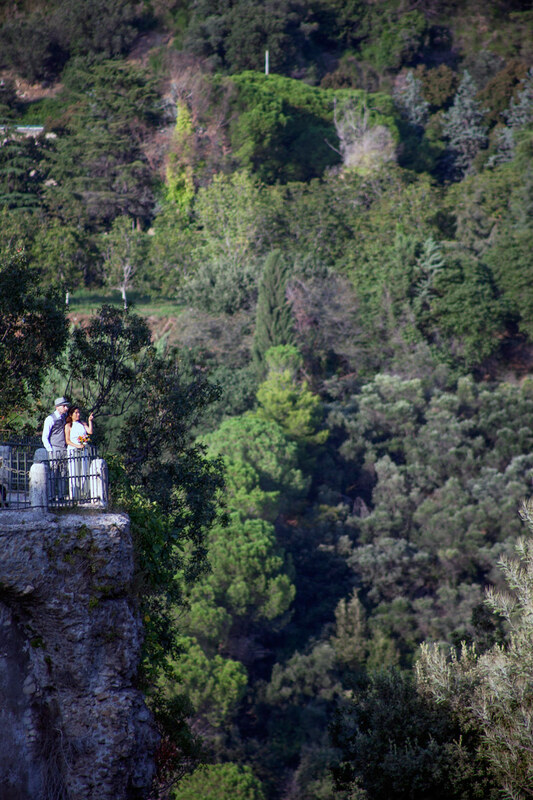 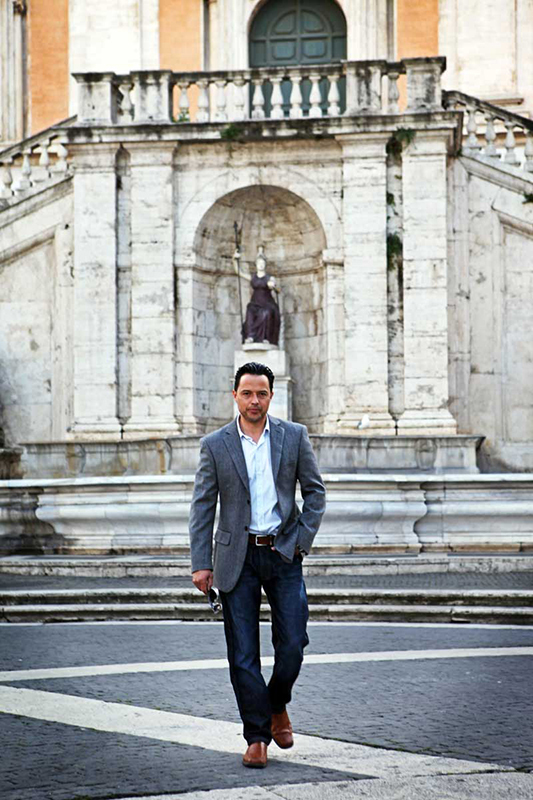 Rome is the capital of Romance and no place in the world is better in order to make their love truly Eternal. 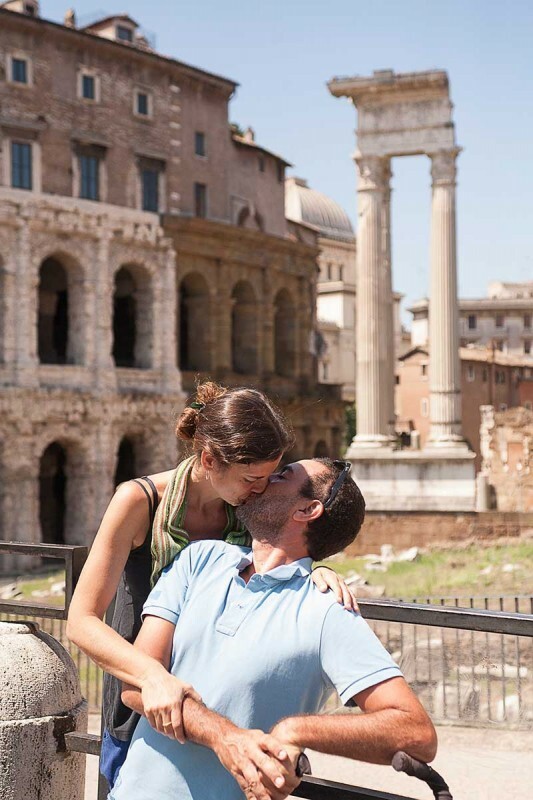 Just like our city. 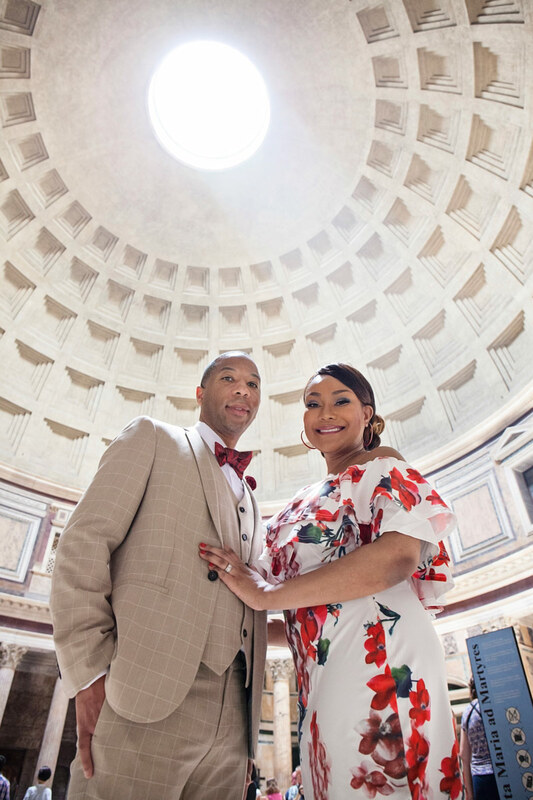 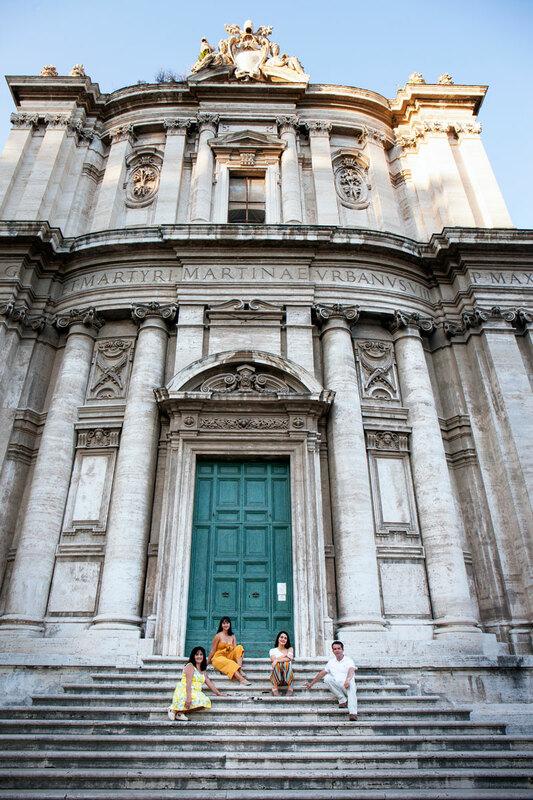 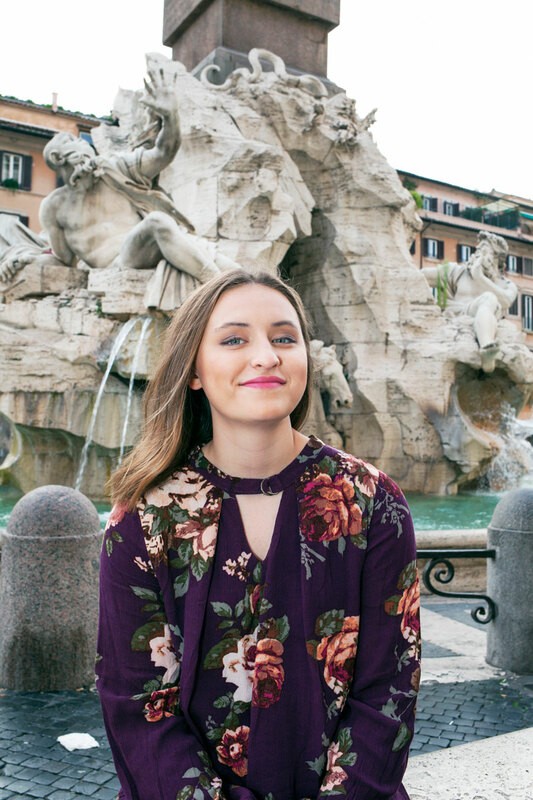 It was a 1 hour photo shoot and we managed to fit in quite a lot due to the greatness of the location: The Capitoline Hill. 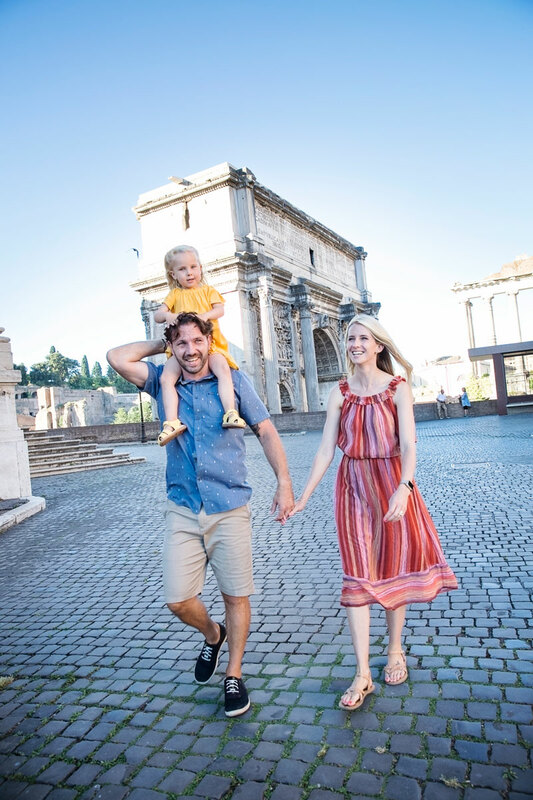 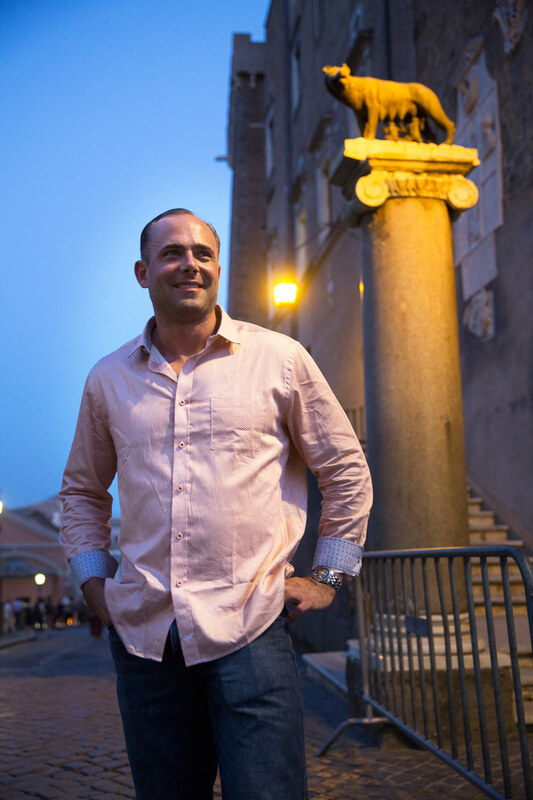 The most important of Rome’s 7 Hills in ancient times, The Capitoline Hill is today one of Rome’s most beautiful viewing points as well as an absolutely stunning piazza. 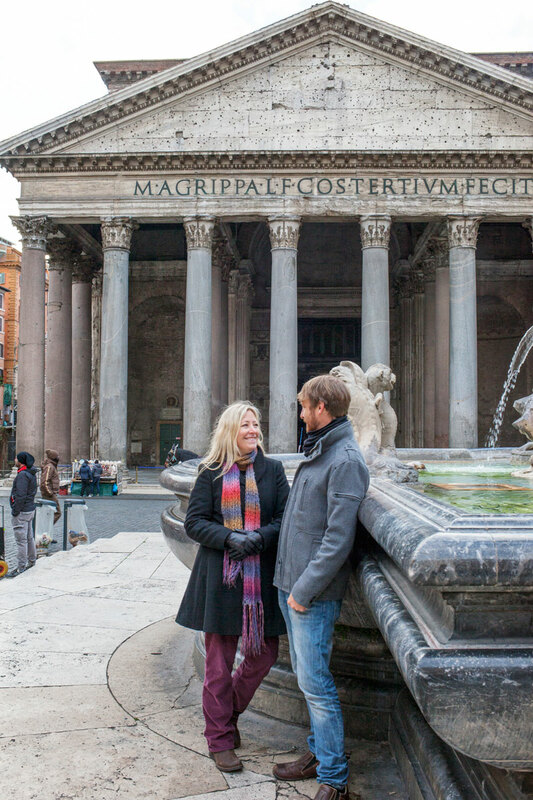 The Piazza, redesigned by Michelangelo, was fitted marvelously with ancient Roman statues and beautiful buildings built to adorn it. 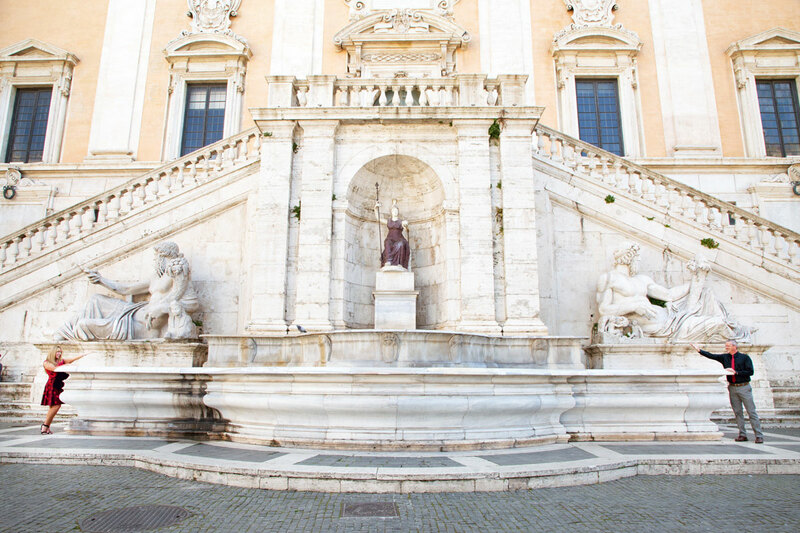 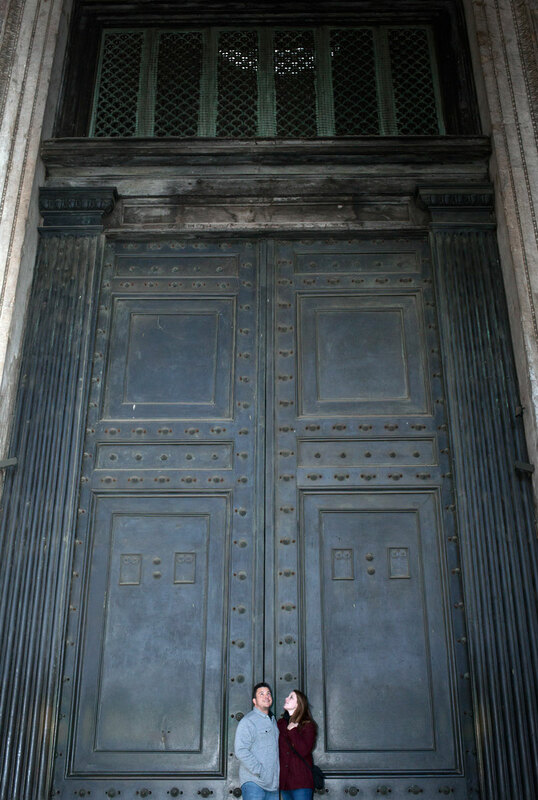 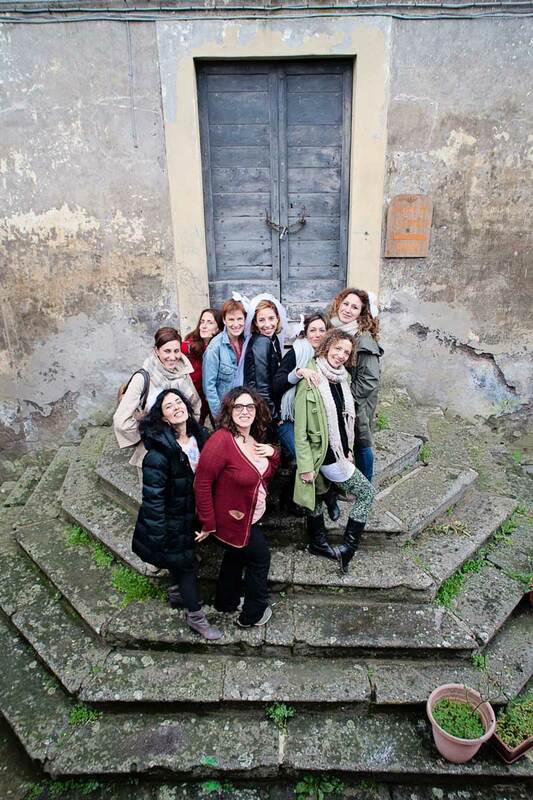 They are today, the Capitoline Museums. 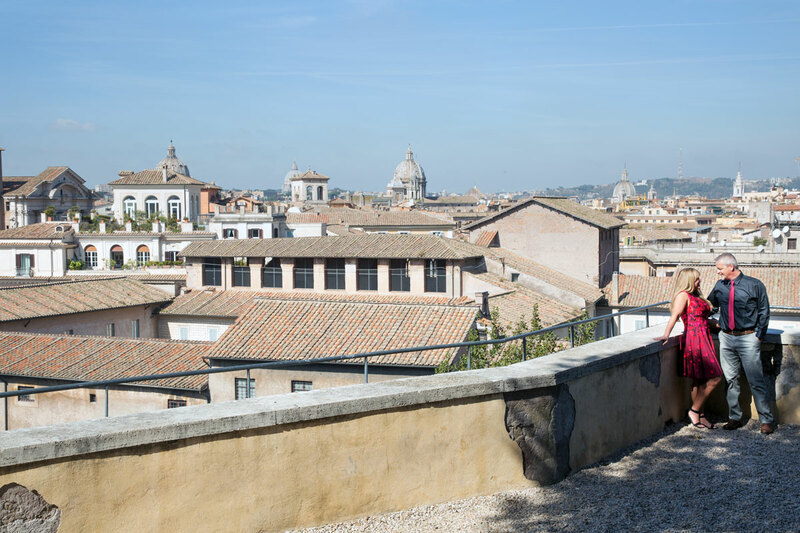 Also from the Capitoline you have incredible views over the Roman Forum and its majestic ruins on one side, whilst on the other side of the hill, you have the view over the amazing “new city”, The new city built by the Popes over the centuries after the fall of the Roman Empire, with numerous beautiful domes adorning the whole panorama. 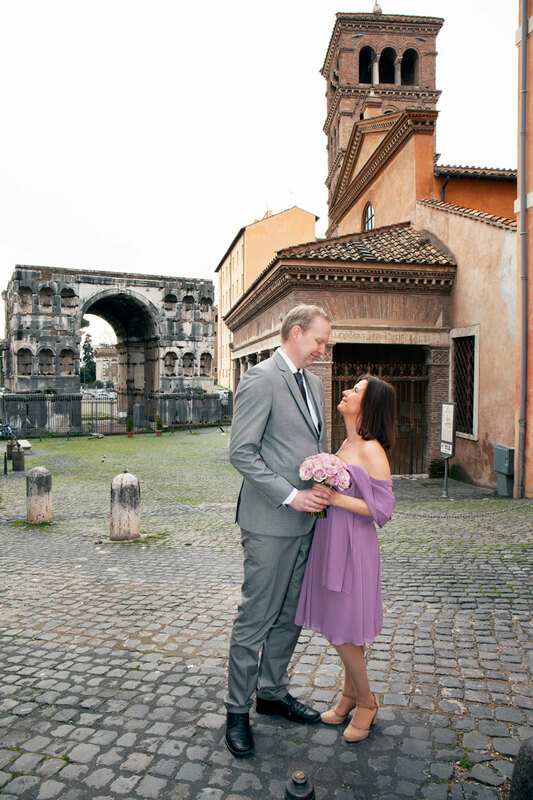 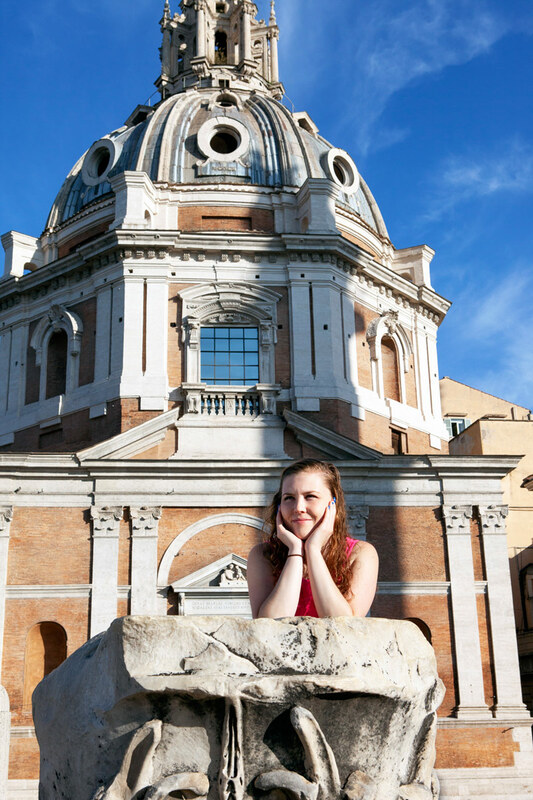 So we photographed all over this wonderful square and then walked down, closer to the Forum, to make our last photographs by the arch of Septimius Severus. 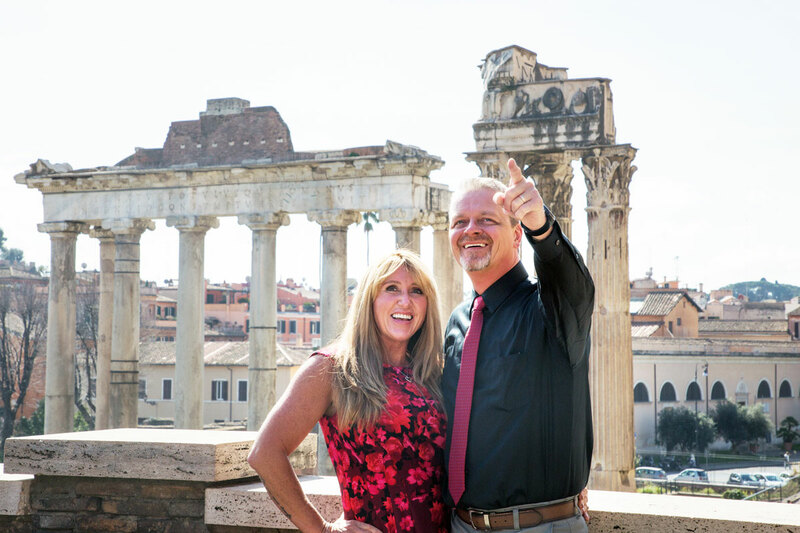 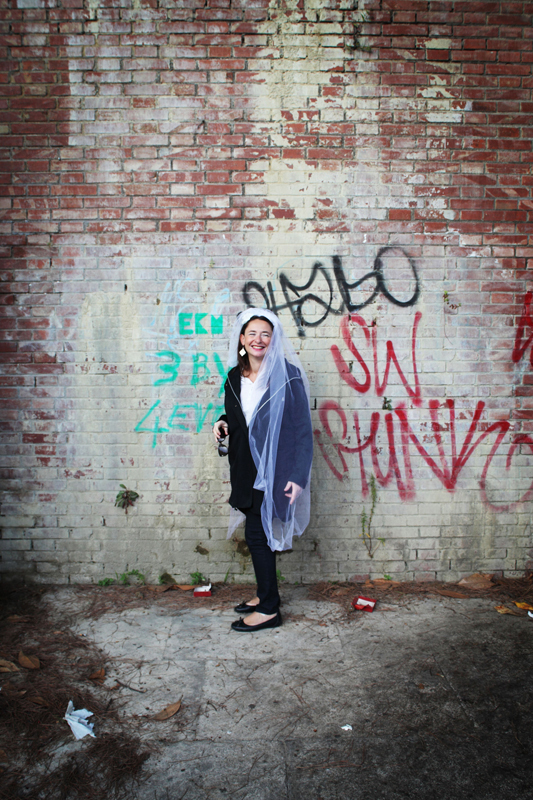 We had a great time with Randy and Jonda, who were a lot of fun. 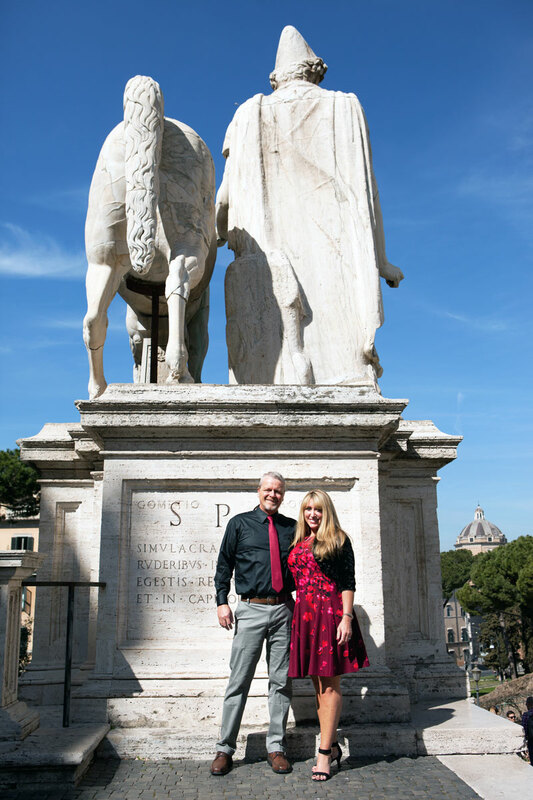 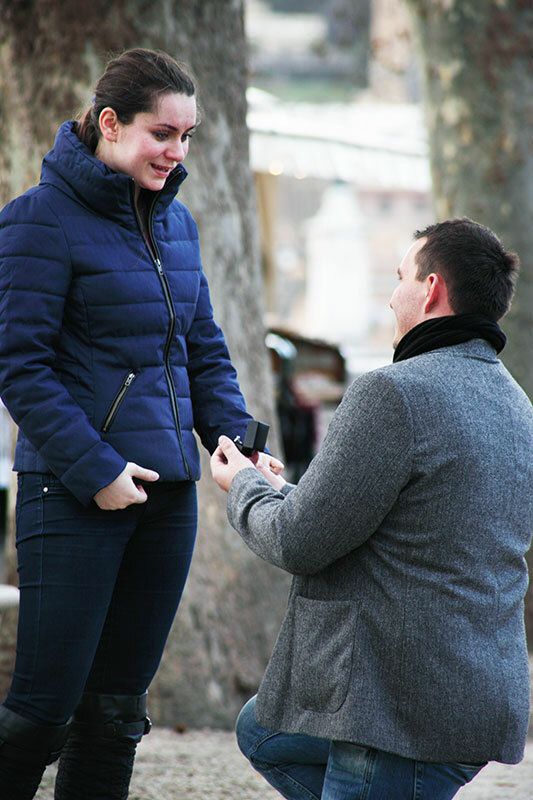 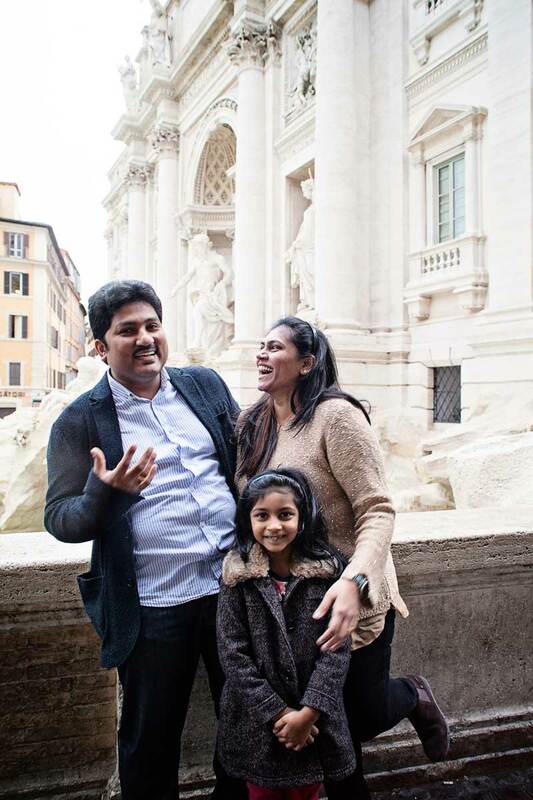 We hope to have given them memories they will look back at for many years to come and may their love remain eternal like the Eternal City.